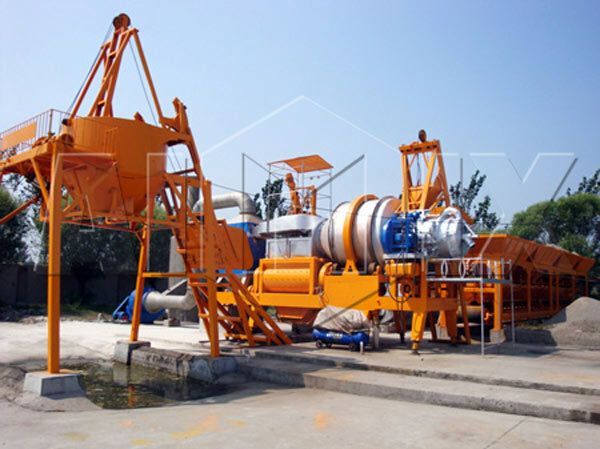 YHZS25-75 Portable Concrete Batch Plant is an creative and mobile batch plant, which is an ideal model for short and medium term construction project in production of plastic concrete, dry hard concrete and other concrete. 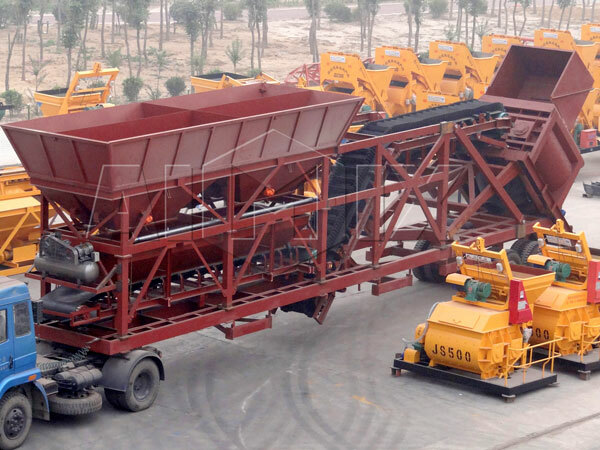 Our portable concrete Batch Plant has two different structures, one is hauling type, and the other is modular type. Hauling type portable concrete plant adopts the semi-pulling design, while modular type portable batch plant can be dragged by a tractor with running system and standard traction pin, which enables convenient movement and installation without foundation and debugging. 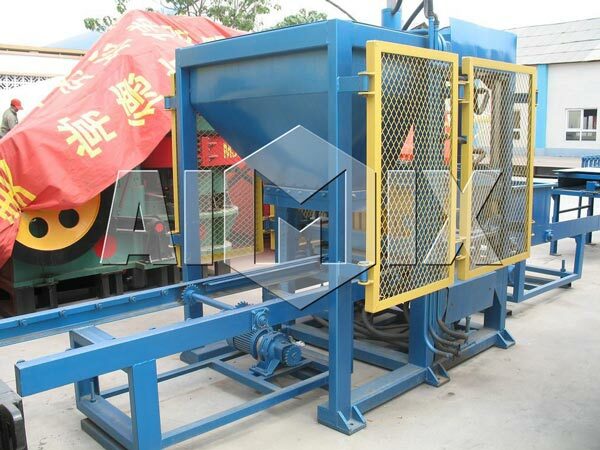 In addition, this modular type portable batching plant takes only one day from installation to operation. It is more suitable for water conservancy engineering, road construction project, high buildings, harbor port and airport project, etc. Our portable concrete plants adopt compact structure, which is very convenient to installation and disassembly than concrete stationary. 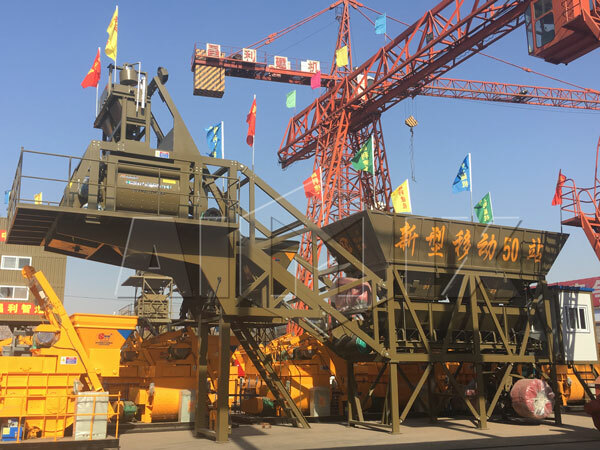 Our portable concrete batching plant adopts hauling system, which is easy to move it to another concrete construction projects sites. 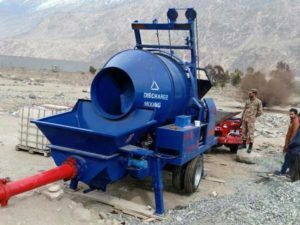 Our portable concrete mixer batching plants have a comprehensive function of unique storage ratio, alarming of over scale and online modifying formula. 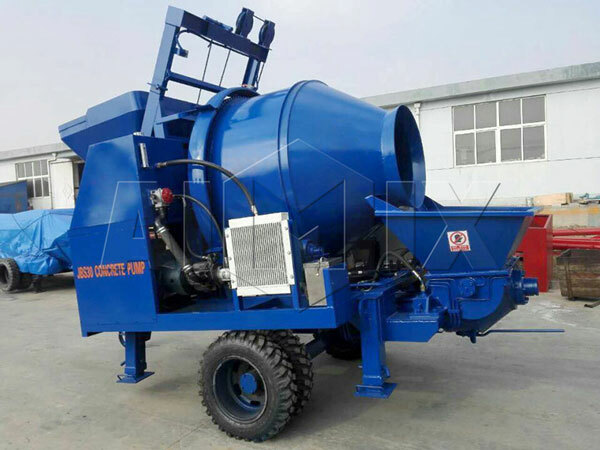 Our portable concrete mixing equipment adopts twin shaft mixer, which has perfect mixing performance. 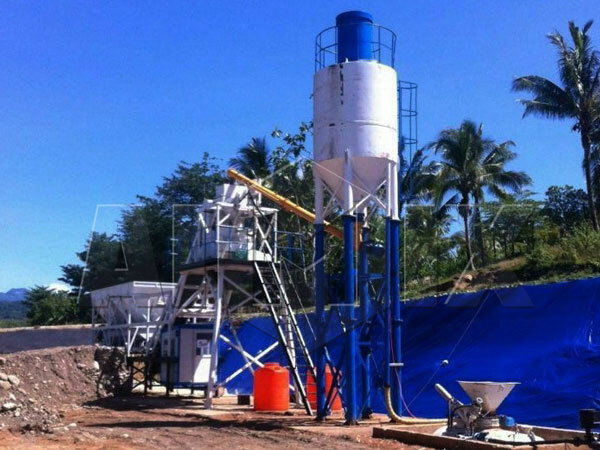 Our portable batch plants have many models, such as: YHZS25 portable cement plant, YHZS35 portable concrete mixing equipment, YHZS50 portable concrete batch plant, YHZS75 portable concrete plant. 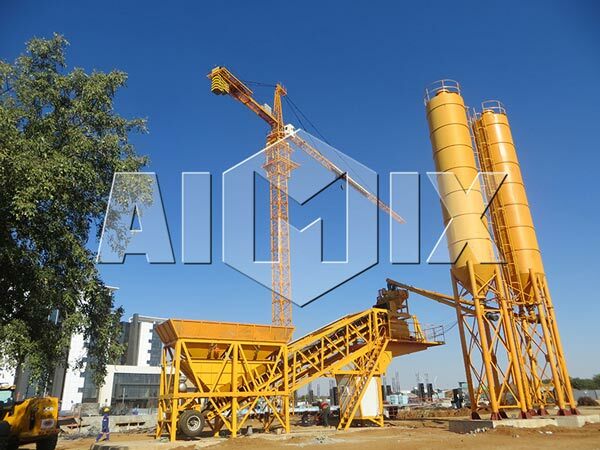 As one of top portable concrete plant manufacturers, we Aimix Group are established in 1982 and located in Zhengzhou. 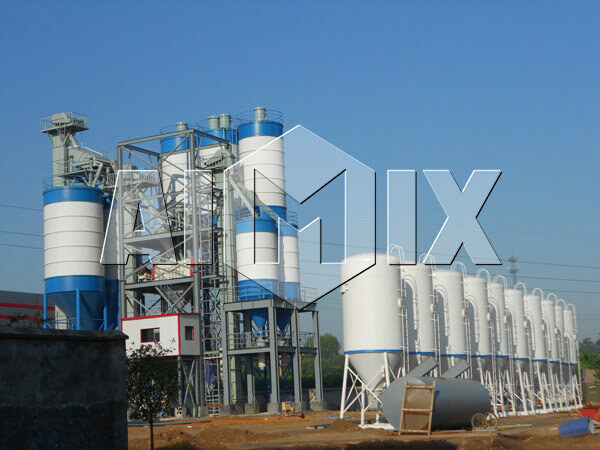 With around thirty year’s development, we have grown to be a comprehensive entity company now in design, manufacturing and selling portable concrete mixing plants. 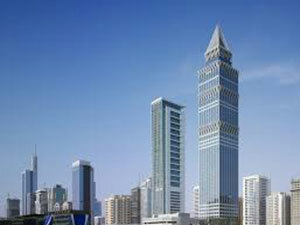 In 2001, we got Certificate of ISO 9001:2000. 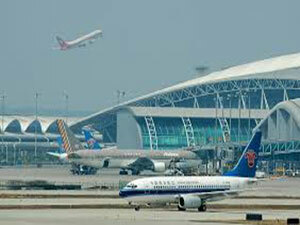 In 2007, our products were granted “Henan Famous Brand”. Our main products are YHZS25-75 Portable Concrete Batch Plant, mobile asphalt plant for sale, concrete mixer, modular full-weighing stabilized soil mixing station, concrete mixer truck, screw conveyor, cement silo, concrete batching machine, block making machine, wheel loader, construction lift, tower crane, dry mortar production line, concrete mixer with pump and other products. 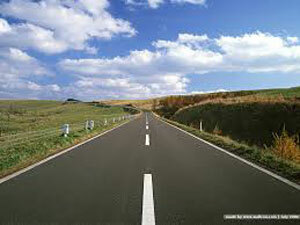 We Aimix Group will provide ground maps and instructions for our users. 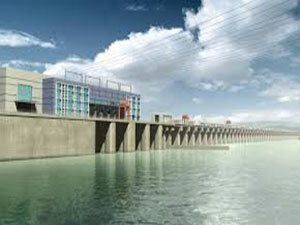 We Aimix Group will send our engineers to provide technical guidance in the installation and commissioning process. We Aimix Group will train workers for our users. 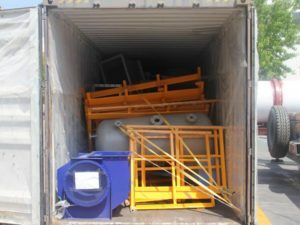 We Aimix Group will provide users with clearance documents, such as: luggage, invoices, bills of lading and the original certificate. 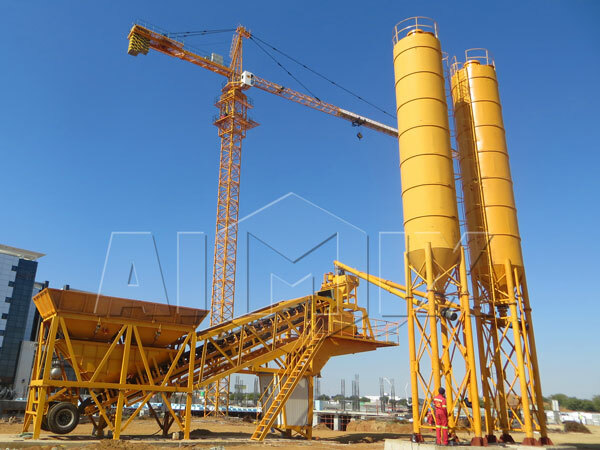 We Aimix Group will follow users’ needs to produce our portable concrete batch plants. We Aimix Group will provide spare parts for our users at low price, and our guarantee period is 24 months, except for wearing parts.